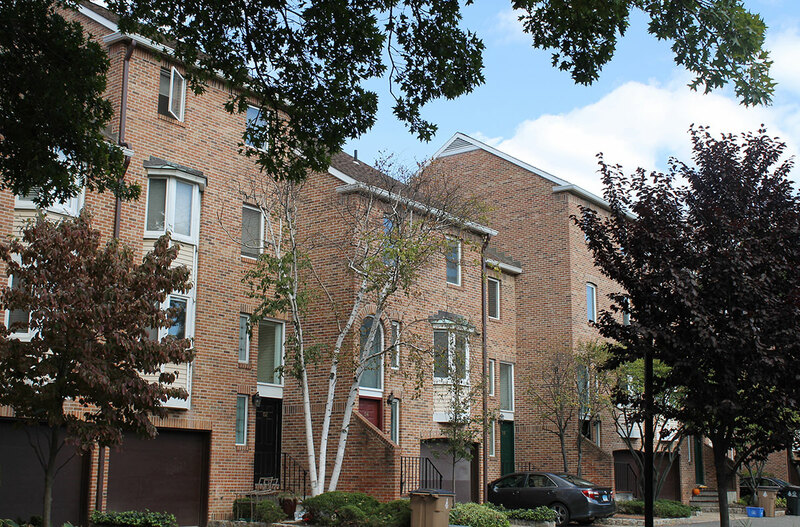 Forest Mews in Stamford, Connecticut is within minutes of downtown Stamford, I-95, and the Metro North Commuter Train. Forest Mews is a beautiful plot of townhomes boasting multi level units with personal garages and ranch style units. They are close to downtown Stamford, but just far enough to ensure quiet living. The low common charges make this complex ideal living. The beautiful setting and landscaping create a home feeling each time you come in. Forest Mews in Stamford, CT has a total of 79 units offered in 1, 2 and 3 bedroom configurations. All within minutes of the exciting and convenient atmosphere of Stamford town living and ambiance of Fairfield County.